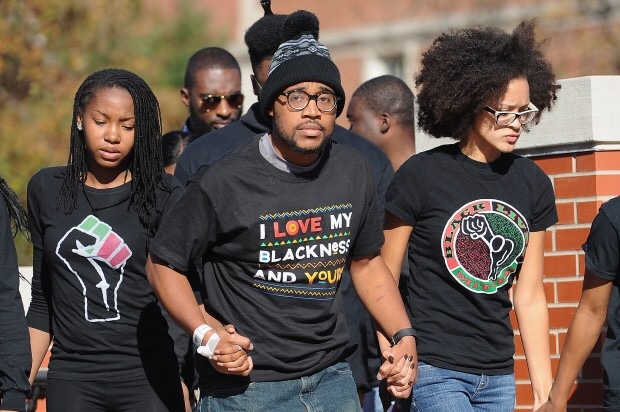 That topped the list of demands levied by University of Missouri students against what they claimed was a lack of willingness on the university’s part to address racial concerns. I’m paraphrasing, but our Founders fundamentally believed that the government they created would only work provided our society is filled with decent people and common sense. What if we’ve reached a point where this exceptionally unique and special framework can’t be upheld? Click here to read the rest of this article on TheBlaze.com. Want to hear the boiled down version? (Let’s face it– I’m a woman of many words!) Click here to listen to my segment on The Chris Salcedo Show via TheBlaze Radio Network. ← It’s Islam, Mr. President. Your Silence Helps No One. Great posts today, Mary. We’re kind of on the same wave length. God is always in control, even though we think things are out of control. Keep writing.